Proprietorships operating in India are required to file income tax return each year. Since proprietorships are considered to be one and same as the proprietor, the income tax return filing procedure for a proprietorship is similar to individual income tax return filing. In this article, we look at the proprietorship tax return filing procedure in detail. The income tax rate for proprietorship is the same as the income tax rate for individuals. Unlike the income tax rate for LLP or Company which are flat rates, proprietorships are taxed on slab rates as follow. Assessment Year vs Financial Year: Financial year starts from 1st April and ends on 31st March. For example, the financial year 2016 – 17 would be 1st April 2016 to 31st March 2017. Assessment year is the year immediately following the financial year wherein the income of the financial year is assessed. Hence, in the assessment year 2017 – 18 the income tax for the period from 1st April 2016 to 31st March 2017 would be assessed. Why Should Proprietorship Firms File Income Tax Return? Under Income Tax Act, all proprietors below the age of 60 years are required to file income tax return if total income exceeds Rs. 2.5 lakhs. In the case of proprietors over the age of 60 years but below 80 years, income tax filing is mandatory if total income exceeds Rs.3 lakhs. 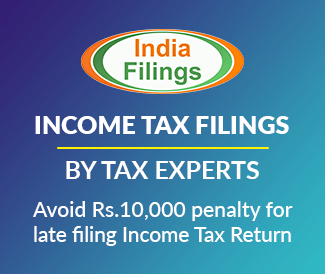 Proprietors over the age of 80 years and above are required to file income tax return if the total income exceeds Rs.5 lakhs. Also, only if the proprietor files income tax return before the deadline, losses if any in the business would be allowed to be carried forward. Also, the deduction under sections 10A, 10B, 80-IA, 80-IAB, 80-IB and 80-IC cannot be allowed unless the proprietorship income tax return has been filed on or before the due date. An audit would be required for a proprietorship firm if the total sales turnover is over Rs.1 crore during the financial year. In the case of a professional, audit would be required if total gross receipts is more than Rs.50 lakhs during the financial year under assessment. Also, an audit would be required for any proprietorship firm under presumptive taxation scheme irrespective of turnover if the income claimed is lower than the deemed profits and gains under the scheme. Audit for proprietorship for income tax purposes must be conducted by a practising Chartered Accountant. The income tax return of a proprietorship that doesn’t require audit is due on 31st July. In case the income tax return of a proprietorship needs to be audited as per Income Tax Act, then the return would be due on 30th September. 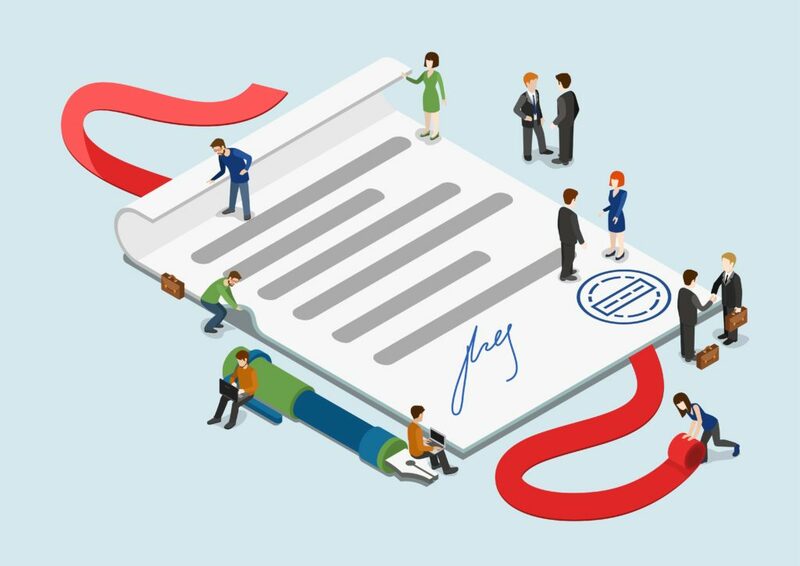 In case the proprietorship entered into any international transaction with associated entities or specified domestic transaction, then Form No.3 CEB must be furnished. For proprietorship firms that are required to file Form No.3 CEB, the income tax return is due on 30th November. For the assessment year2017-18 only, which relates to income earned in Financial Year 2016- 17, proprietorship firms would be required to file Form ITR-3 or Form ITR-4-Sugam. Form ITR-3 can be filed by a proprietor or a Hindu Undivided Family who is carrying out a proprietary business or profession. Form ITR-4-Sugam can be filed by a proprietor who would like to pay income tax under the presumptive taxation scheme. Presumptive taxation scheme is designed to help ease the compliance burden of small businesses by assuming a set profit margin on the total income of the business or profession. The income tax return of a proprietorship firm in form ITR 3 or ITR V Sugam can be filed online using the digital signature of the proprietor or manually. If the income tax return is filed manually, then the proprietor should print out two copies of Form ITR-V. One copy of ITR-V, duly signed by the proprietor, has to be sent by ordinary post to Post Bag No. 1, Electronic City Office, Bengaluru–560100 (Karnataka). The other copy may be retained by the proprietor for his/her records. To file income tax return for a proprietorship firm, get in touch with an IndiaFilings Advisor.